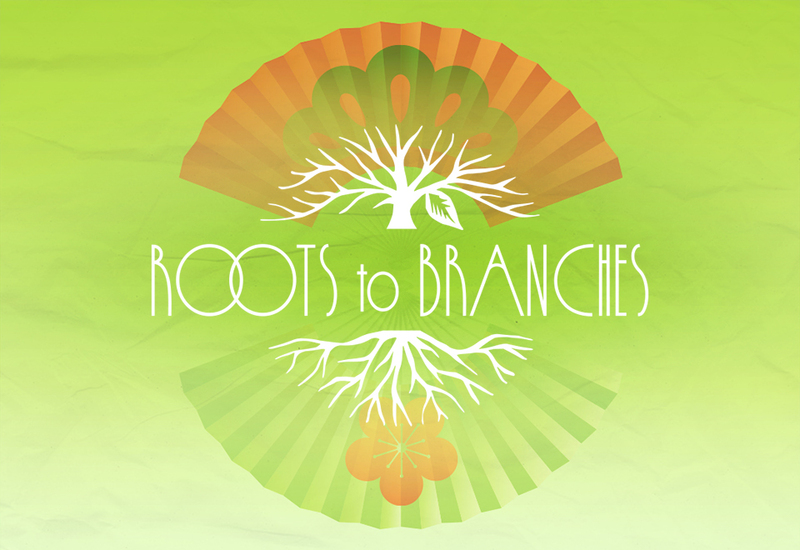 ROOTS to BRANCHES will close for the New Year holidays from December 29th ~ January 1st. The store will resume regular business hours (12:00〜20:00) on January 2nd. Starting January 2nd, we will be holding a WINTER SALE, reducing prices on selected items throughout the store. We wish you a Happy New Year and look forward to serving you in the new year.